I constantly hear “I want to eat healthier (and feed my pet healthier), more organic, but it cost so much more” Really?!?! First let me bust this belief system which comes from those big business’s that stand to gain from our buying (literally) into this belief (Monsanto, the pharmaceutical industry, the insurance industry). The cost of eating enzymatically dead, nutritionally empty, genetically modified foods, and chemically toxic laden foods far exceeds the cost of locally grown, organic, pesticide free, nutrient dense foods. The original reason we were designed to eat in the first place was to provide the nutrients our body needs to repair and replenish the cells in our body. Unlike a car or a house (which deteriorates with time), our bodies are designed to regenerate 300 billion NEW cells A DAY. We literally have the ability to remake ourselves provided we have the nutritional support. When our cells don’t receive the nutrition they seek from the food we eat, they drive us to eat more, still seeking the nutrition! Food is our medicine. There is nothing more precious and valuable than our bodies and our health. Is it really cheaper to eat frankinfood when it costs us our health and the health of our children and our pets? Is it worth the destruction of our earth and the natural resources we were entrusted with? That’s right, it makes it illegal (I repeat…ILLEGAL) to grow your own food or to share it with others! WE MUST VOTE WITH OUR DOLLARS WHILE WE STILL CAN! Become educated. I have several blogs describing what foods to avoid and what foods to eat. Take action. Start with eliminating 3 bad things and adding 3 healthy choices. Each week or so pick 3 more….Return items in your pantry and refrigerator (send a financial statement upstream) and use that money for healthier choices. 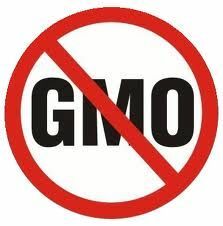 Support your local food growers and the stores that support non GMO, organic growers. 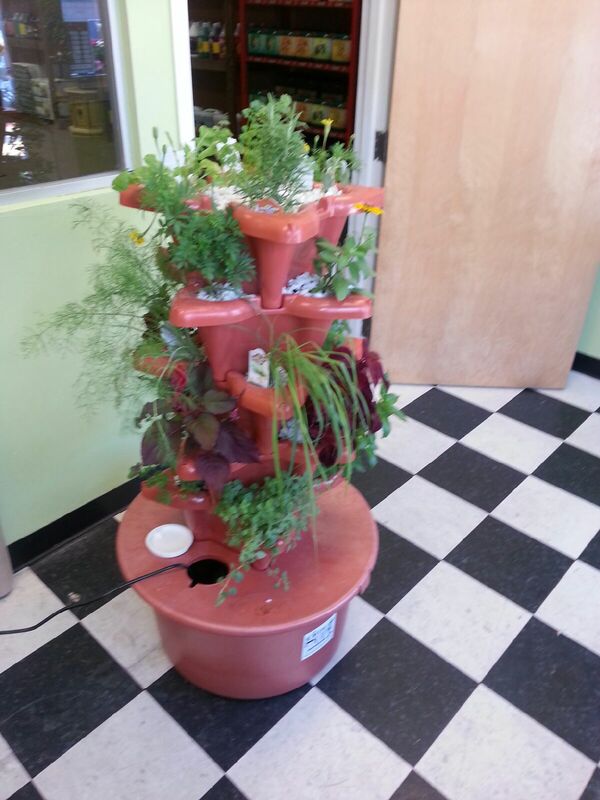 Grow your own vegetables and herbs. 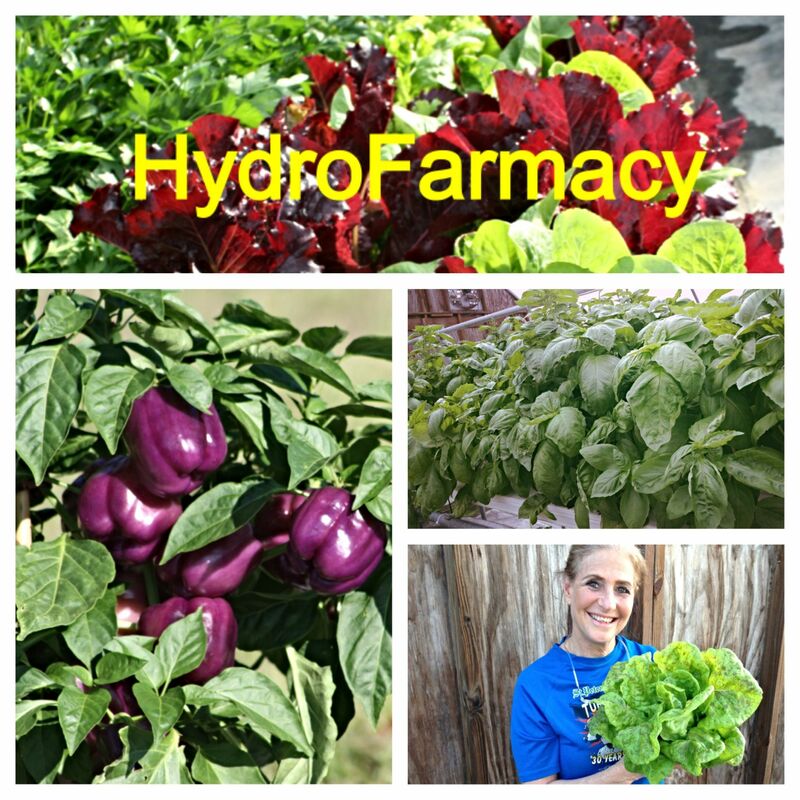 I have an affordable hydroponic system for the home user. I provide everything from the system, the plants, the education and the support. The system is automated, anyone can be successful. You add the love and enjoy the harvest. Grow 20 items at a time in the system. Encourage EVERYONE you know to join you in voting with their dollars. “We” are millions, “they” are powerful but far fewer. Without “us,” “they” can’t survive.